We are pleased to announce that Photography and Visualisation Consultant Guy Cope has reached the milestone of a decade as part of the Arcus team. Guy joined Arcus in 2007 after several years photographing motorsport events for the British and World Superbike Championships. 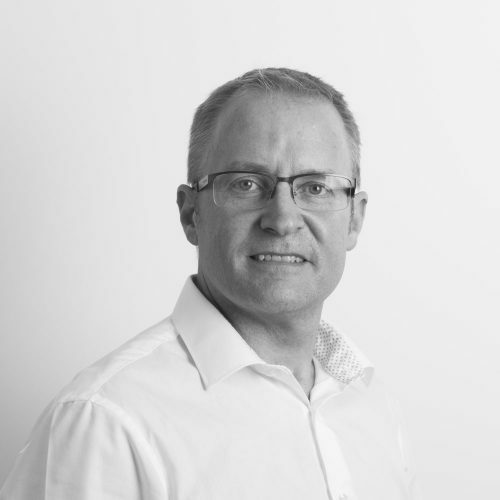 During his time at Arcus he has worked on over 100 EIA and FiT renewables projects and numerous property projects where he has carried out both the viewpoint photography and completed the verified visualisations.